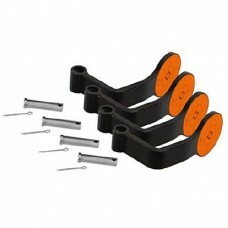 Have ordered several times from FS and always got the items in a timely matter. I do like the backorder pay when you order and when is in stock they ship it to you. I will be ordering from FS in the future. Thanks FS.. Thank You!Good service & product!.. 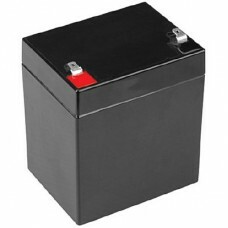 Rechargeable 12 Volt sealed lead-acid battery for Caldwell Shootin' Gallery, provides 4 to 6 hours o.. 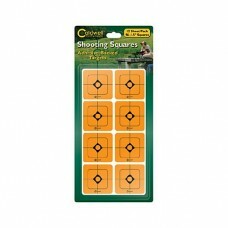 These targets fit the Caldwell Shootin' Gallery. They can be used to replace worn or damaged targets..
frameborder="0" width="400" height="300" src="http://www.youtube.com/embed/3rc8_GLK1gk?rel=0" allowf.. 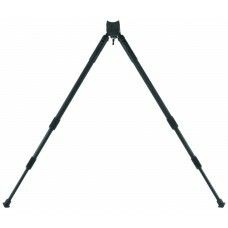 The Caldwell 14" to 30" Sitting Bipod is designed with all of the features necessary for steady, acc.. 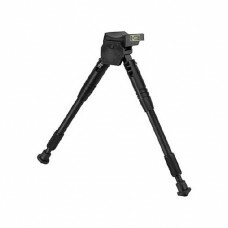 The Caldwell Prone 8 3/4" to 12" Bipod is designed with all of the features necessary for steady, ac.. 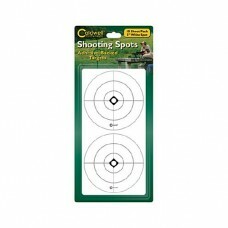 These Caldwell self-adhesive 3” shooting spots are perfect for covering bullet holes or creating mul..
A little bit of color goes a long way on a target and Caldwell's 1" and 2" Shooting Squares are just..
A little bit of color goes a long way on a target and Caldwell's Shooting Squares are just the way t.. 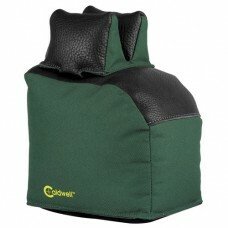 These innovative, high-quality leather and polyester Caldwell Magnum Extended Height, Rear Rest Shoo.. 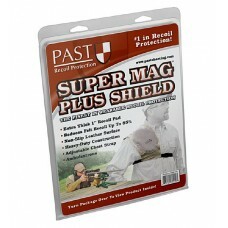 The PAST Super Mag Plus Recoil Shield is designed to tame the real thumpers like the 416 Rigby and t..
You can use the Caldwell Tack Driver Bag (filled) almost anywhere, from portable and permanent shoot.. 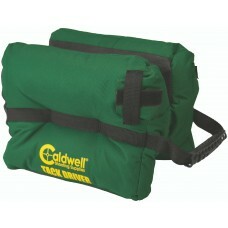 The most user-friendly and effective, one-piece shooting bag available. 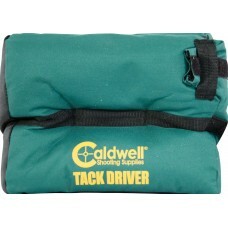 This convenient shooting bag.. 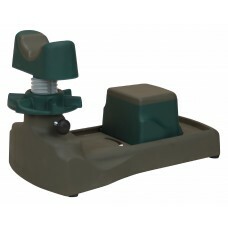 Ever try to teach a new hunter where to shoot a deer? 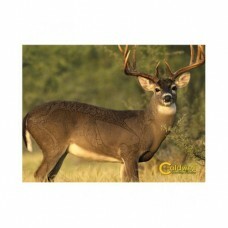 Caldwell's Natural Series Deer Target is the a.. 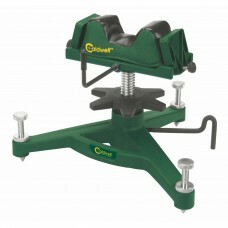 The Caldwell Pistolero is the ideal handgun shooting rest.The combination of versatility, stability .. 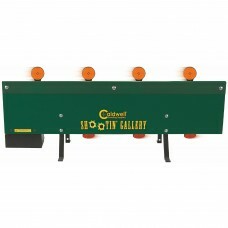 The Rock Deluxe Shooting Rest from Caldwell provides a wide and stable footprint dispersed over a 5 ..